The Murthly Marauder Shrimp fishes best in clear water conditions. If the water is high or low just adjust hook size accordingly. 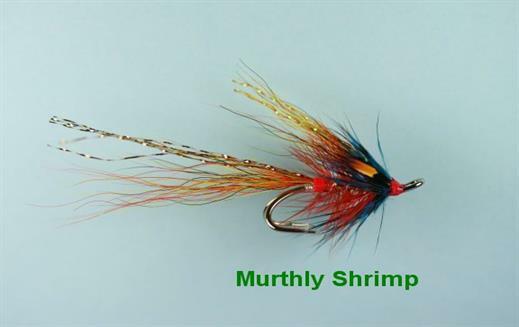 Currently there are no comments about the Murthly Marauder Shrimp fly pattern from other fly fishermen yet.